Today’s consciousness-raising on race is less about helping black people than it is about white people seeking grace. 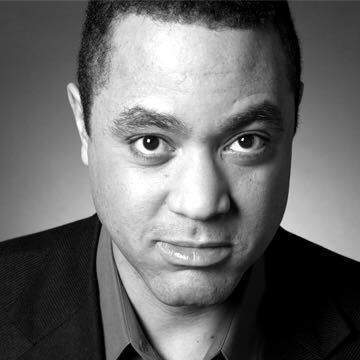 John McWhorter teaches linguistics, philosophy, American Studies, and music history at Columbia University. His most recent book is Talking Back, Talking Black (Bellevue Literary Press, 2017).